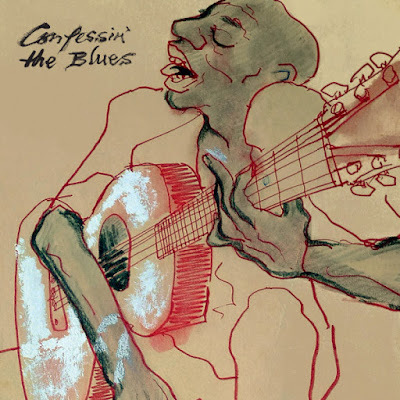 A portion of the proceeds from “Confessin’ The Blues” will be donated to Willie Dixon’s Blues Heaven Foundation to help the non-profit organization continue to promote Blues music, as well as the ongoing preservation of the historic Chess Records building, where much of this music was recorded. “Confessin’ The Blues” will be available as a 2CD set, 2x2 Vinyl LP sets and a 5x10” Vinyl bookpack (mimicking the original 78RPM releases). All versions include liner notes by music journalist Colin Larkin and the bookpack contains removable art card prints by noted blues illustrator Christoph Mueller. The Rolling Stones’ latest studio album, 2016’s “Blue & Lonesome”, featured covers of legendary blues tracks and earned the band a Grammy Award in the Best Traditional Blues Album category at the 60th annual Grammy Awards in New York in January. The iconic UK outfit recently wrapped up shows on their No Filter European tour.